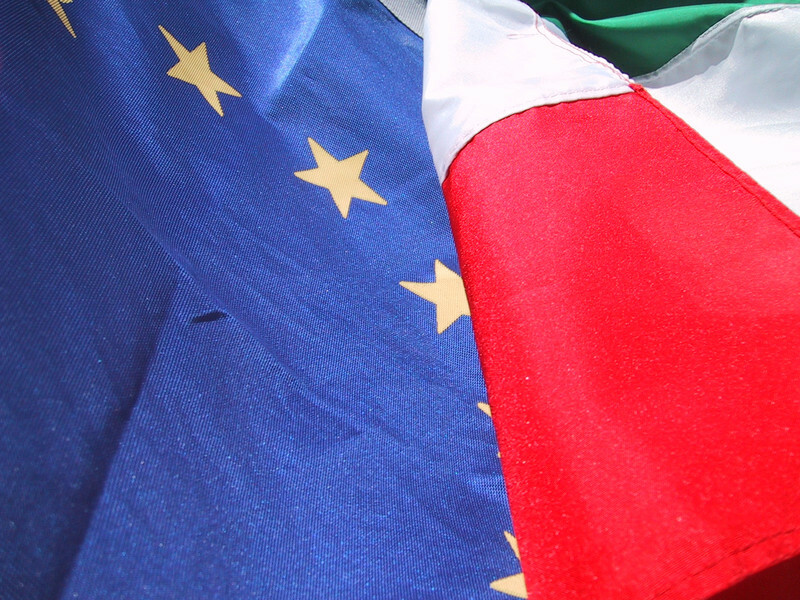 While in Rome the leaders of the Five-Star Movement (M5S) and the League are taking more time to form a government, the EU is in a state of uncertainty - waiting for the impact of a eurosceptic leadership in its fourth-largest member. "We are not panicking", assured an EU official. "The government is not [yet] formed, we have to wait and see." "Thats life, that's the result of elections in Italy," another official said. "We'll have a government that is supported by the majority of Italian parliament." In Brussels backrooms and corridors, however, some compare the situation with the arrival of the radical left Syriza party in Greece in 2015. The Syriza-led government of Alexis Tsipras went into direct confrontation with its EU partners, until Greece was on the brink of leaving the eurozone. 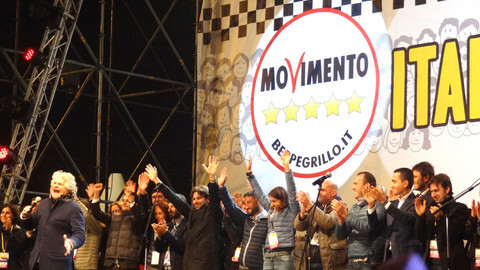 An M5S-League coalition government will be "a dramatic turn" for the EU, "with the magnitude of the Brexit referendum," said Sergio Fabbrini, the director of the Luiss School of Government in Rome. "It is absolutely clear that they want to respect their electoral promises," he told EUobserver. "And it is impossible to implement their programme without a direct confrontation with the EU." 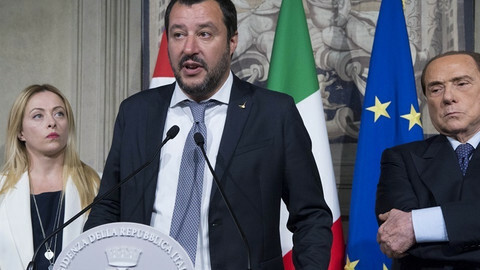 Luigi Di Maio, the M5S leader, and Matteo Salvini, the League's leader, have agreed so far to abolish a pension reform and lower the age of retirement. And while Di Maio wants to introduce a national minimum income, Salvini is pushing for a flat tax to reduce middle class's taxation. "Public expenditure will be out of control," Fabbrini pointed out. 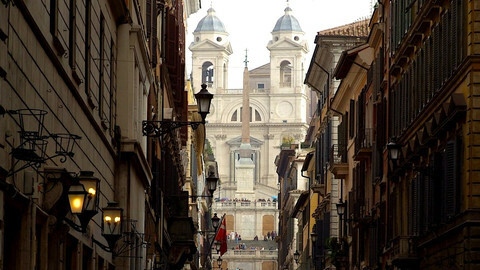 Italy's debt is already the second-largest among EU countries, at 130 percent of GDP, and the EU has been calling on the country to continue putting its finances in order. "It's very clear that in current times of economic growth Italy needs to put its debt on a downwards trajectory," European Commission vice president Valdis Dombrovskis said in Brussels on Tuesday. Another commission vice president, Jyrki Katainen insisted that the stability and growth pact rules "apply to all the member states." "I don't see any signs that member states would like to change the rules at least any time soon or give exemptions to any member state," he said. Katainen took care to point out that the EU executive was "looking forward to cooperate very closely with the stable Italian government, whatever it is." 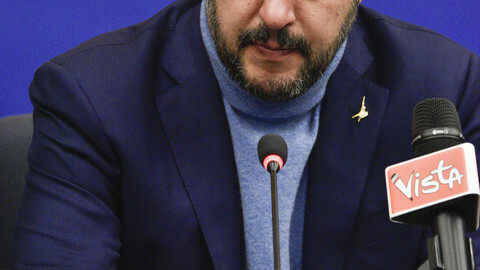 But in Rome, Salvini set the tone for the discussions to come. "From Europe we have the umpteenth unacceptable interference by unelected officials," he said, also criticising migration commissioner Dimitri Avramopoulos for having said that he hoped that Italy's current migration policy will not change. "Now is the time for legality, security and push-backs," said the League's leader, who has called for changes in EU treaties. According to M5S sources cited by Italian media on Tuesday, M5S and the League are still divided on around five percent of their programme, including the revision of EU treaties and the costs of politics. 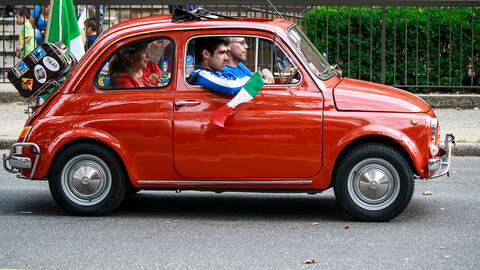 "Italy will be questioning the whole organisation of the eurozone and of the EU," professor Fabbrini noted. 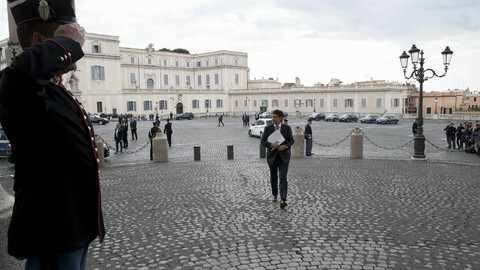 Italy's partners however want to believe that the next government will be manageable. "We'll need to cope together with the European challenges as we do with other EU leaders, not all of them are perfect," one of the EU officials said. "We have to grant them the benefit of the doubt," the official added. 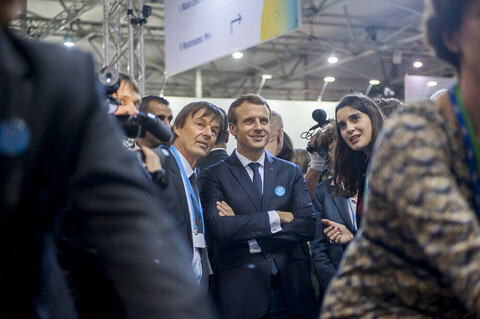 "We will see and we will work with the government and the president [Sergio Mattarella]," a source in Paris said, pointing out that "Mattarella said that 'Europe is his absolute priority'" and that "M5S 'Europeanised' its positions during the campaign." Italy's would-be populist new rulers plan to pile on debt, posing questions for eurozone stability and monetary union.